Short stories are some of the first pieces of literature that children become acquainted with in their lives. However, as we age, sometimes we forget what these stories are about, their key elements or the ways that they continue to shape our lives. While "Goldilocks and the Three Bears" is certainly one of the most famous examples of short stories, other tales such as Edgar Allan Poe's "The Tell-Tale Heart" and "The Lottery Ticket" by Anton Chekhov also fall into this category. Read on to enjoy several examples of short stories for children and adults. Although we're introduced to short stories as children, the fascination may remain all throughout our lives. If it's your goal to make the switch from reader to writer someday, you'll benefit from the article Get Creative: How to Write a Short Story. Until then, let's enjoy some examples from the masters. We'll begin with children's tales and fables since people are generally familiar with these stories. Perhaps you enjoyed the Berenstain Bears as a child or got excited by a juicy Goosebumps story. Here are some examples of short stories for kids. They're available in book format, but people also share these stories via word-of-mouth. Whether contemporary or classic, all of these tales fit the description of a short story - they tell a complete story in a small number of words. Many of these stories have morals or teach a lesson too. Reading some of these short stories will better acquaint you with the short story form and the challenges of the author to develop an interesting plot and detailed characters in a minimal amount of words. If you look around, short stories abound. They can be drawn from something as simple as a trip to the market or as monumental as the death of a family member. Love sparks stories, as does misfortune. As you savor your stories, keep these elements of a plot in mind. See how each author ticks off important elements, from the rising action, to the climax, to the resolution. Then, we hope you'll try your hand at storytelling someday! "Examples of Short Stories." YourDictionary, n.d. Web. 23 April 2019. <https://examples.yourdictionary.com/examples-of-short-stories.html>. 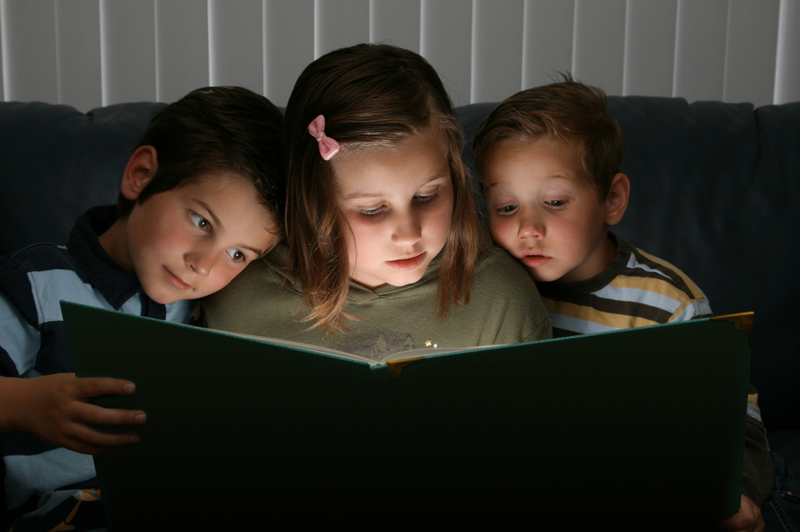 Short stories are some of the first pieces of literature that children become acquainted with in their lives. However, as we age, sometimes we forget what these stories are about, their key elements or the ways that they continue to shape our lives.While "Goldilocks and the Three Bears" is certainly one of the most famous examples of short stories, other tales such as Edgar Allan Poe's "The Tell-Tale Heart" and "The Lottery Ticket" by Anton Chekhov also fall into this category. Read on to enjoy several examples of short stories for children and adults.